The Grip Plus range features ergonomic triangular grip sections to allow for fatigue free writing. 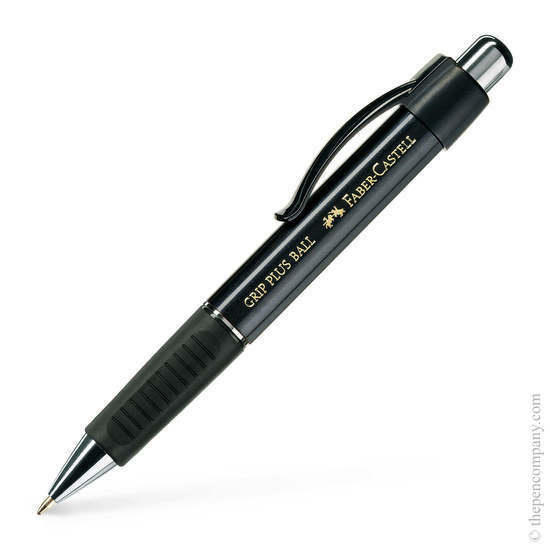 The mechanical pencil features a thick twist-out eraser in the push button and accepts 0.7mm leads. The ballpoint pen also uses a push mechanism and accepts standard ballpoint refills.